Password manager is getting more crucial these days with so many websites and apps require you to login before being able to use. On the other hand, using a password manager can cause a new problem since it means that you are going to use a third party app to store your sensitive data. There is no 100 percent guarantee that the password manager you use won’t spy you. I don’t mean to scary you up, but it is the worst risk you have to know when it comes to password manager. Speaking of password manager, there are a bunch of options available out there. LastPass I think is the most popular password manager, but there are dozens LastPass alternatives you can use as well. Including the ones released as an open source software. 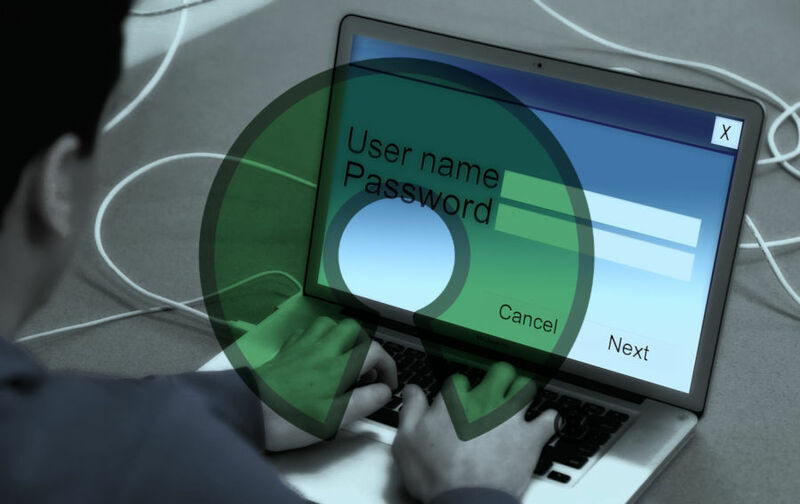 If you are an open source fan, following are 7 of the best open source password managers you can use. 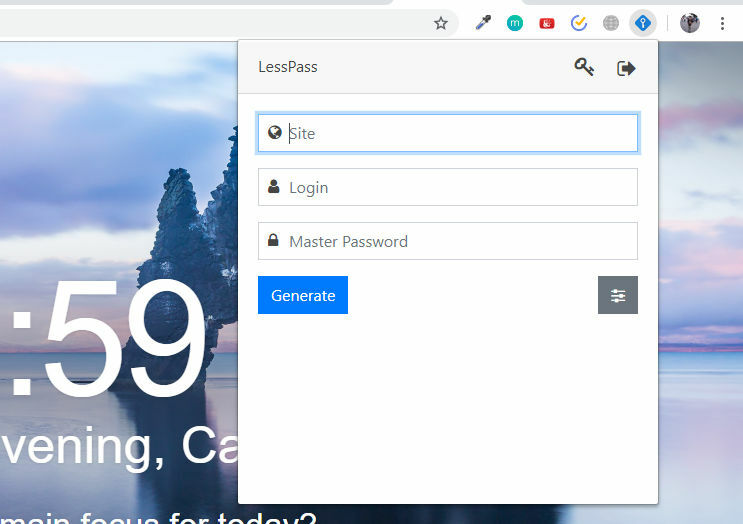 LessPass is an open source password manager that is available for Google Chrome, Firefox, Andriod and Linux (CLI). At the time time of writing, there is no desktop version of this password manager. LessPass computes a unique password using a site, login and a master password. You don’t need to sync a password vault across every device because LessPass works offline. LessPass is released under the GNU GPLv3. You can follow the development cycle of this tool or see the source code on its GitHub page. 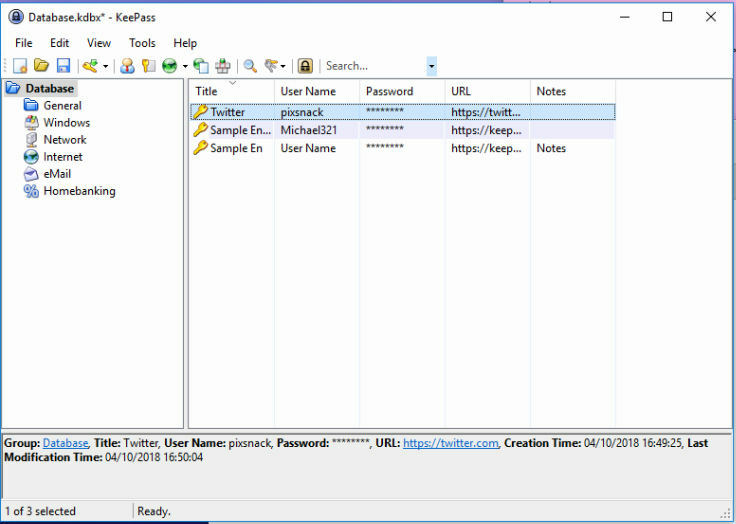 KeePass is a desktop-based open source password manager. You can use it to manage any sort of password from password of social media accounts to banking accounts. You can store as many passwords as you want with KeePass. You just need to remember a single password — the master password. Your passwords will be saved in a little database that uses is encrypted using AES and Twofish encryption algorithms. Compared to other proprietary password managers like LastPass and Dashlane, KeePass might comes with fewer features. But, it is handy enough to manage your passwords. Password generator is also available to help you create a secure password. KeePass itself is a cross-platform password manager. You can use it whether on Windows, Linux or Mac. PadLock is a minimalist desktop-based password manager. It is also released as open source software. Not much features offered by this tool. It only allows you to store and manage passwords, nothing else. If you have too many passwords to manage, you can take advantage of tags to make your passwords be more organized. 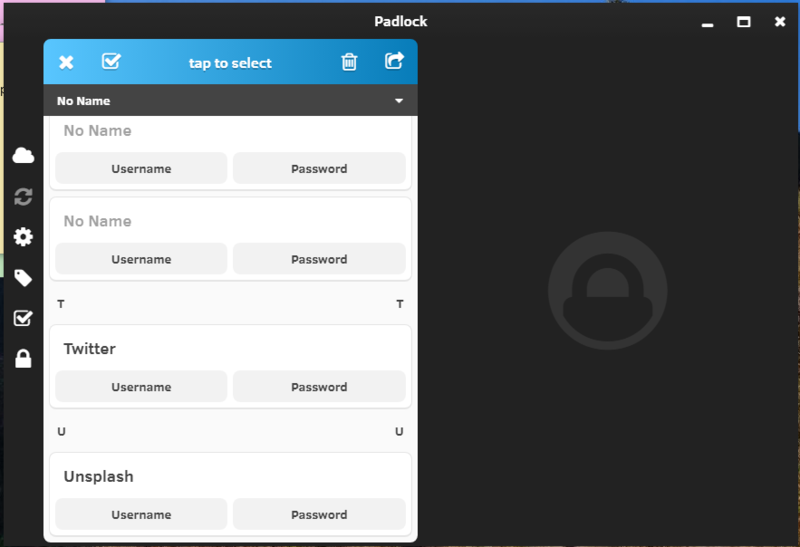 PadLock itself is a cross-platform password manager. Available for Windows, Linux, Mac, Android, iOS and Google Chrome. The source code of PadLock is available on GitHub. Passbolt is a web-based password manager. This password manager is designed to be a password manager for a team. Passbolt itself is distributed via several packages, including the paid ones. But it is fully open source with the source is available on GitHub. Passbolt uses GnuPG to authenticate users and verify secrets server side. Psono is another web-based password manager like Passbolt above. It is also developed to be a password manager for a team instead of individual. 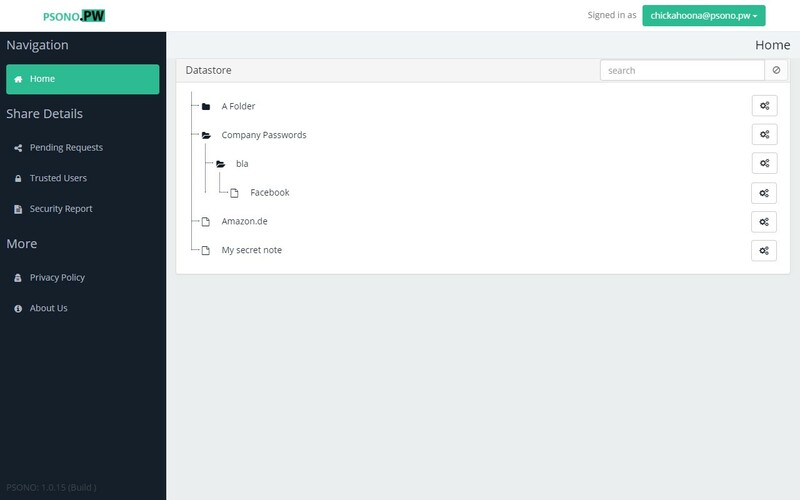 Psono offers a bunch of features just like desktop-based password manager. Including password generator, bookmarks, sync and so on. The source code of both Psono server and Psono client are available on GitHub. The client app of Psono itself is also available for Google Chrome and Firefox. Clipperz is a web-based password manager so you can use it regardless the operating system you use. Although Clipperz is a web-based password manager, it is an open source. You can see the source code of this password on its GitHub page. Clipperz offers the similar features as desktop-based password manager like LastPass and Dashlane. You can use it to store such data as social media accounts, finance, cards, and so on. Clipperz supports tagging to make your passwords be more organized. 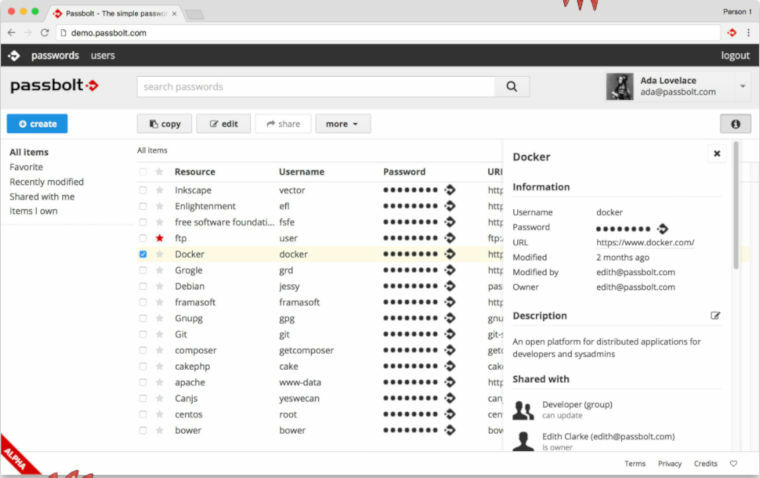 Bitwarden is an open source password manager that you can use whether for personal use or for a team. 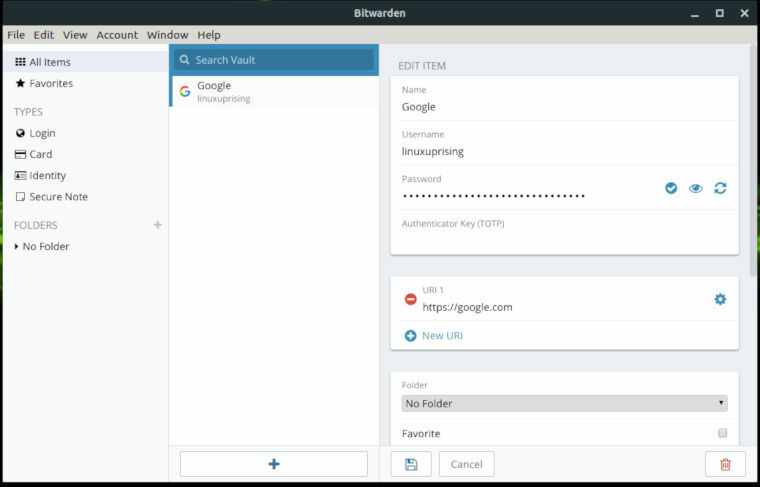 Bitwarden is a cross-platform password manager. It is available as a desktop app for Windows, Mac and Linux. Mobile app is also available for Android and iOS. In addition, the developer of Bitwarden also provides browser extensions for Google Chrome, Firefox, Microsoft Edge, Safari and so on. The source of Bitwarden is also available on GitHub. If you use Bitwarden for your team, you can securely share and manage logins, secret keys, and more with users across your organization.